“The Metropolitan Police Department is seeking the public’s assistance in identifying and locating a person of interest in connection with an assault with the intent to commit first degree sexual assault while armed, which occurred in the 1100 block of Florida Avenue, NE. 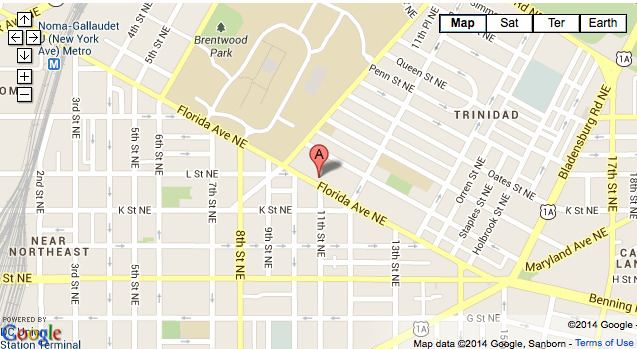 On Tuesday, January 14, 2014, at approximately 11:10 pm, an adult female was walking in the 1100 block of Florida Avenue, NE, when she was approached from behind by an unknown male suspect. The suspect produced a handgun and forced the victim into a residence and attempted to sexually assault her. The suspect fled the scene on foot in an unknown direction. The suspect is described as a black male, light complexion, slim build, 20 to 30 years of age, bald head, last seen wearing a grey hooded sweat shirt, and armed with a silver handgun.